After 37 years of activity, on 5 February Cesped SpA will become part of the German Rhenus Logistics: an opportunity that the Italian company couldn’t miss in order to give even more international scope to its already established business. 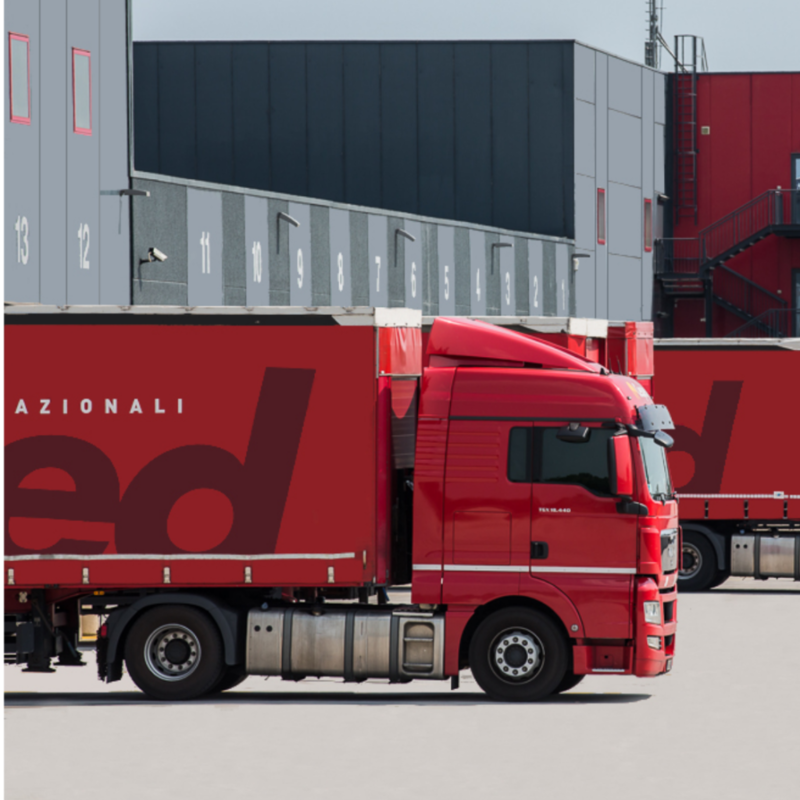 The Cesped Group, Freight Forwarder leader in truck, sea, air and intermodal shipments and in customs consultancy, with its almost 600 employees, an annual turnover of over 200 million euros in continuous growth, 17 offices in Northern Italy and 50,000 m2 of warehouses, will integrate in Rhenus keeping its identity intact. Cesped, in fact, will continue to operate with its brand and know-how that so far have distinguished it and that have allowed it to become, for several years now, the first company of Freight Forwarding in the Triveneto but also one of the first in the whole of northern Italy. Cesped has recognised Rhenus as the ideal partner, as a reality of the same nature: this important step allows the leading Italian company to continue the constant development that over the years has brought it to the fore and become what it is now. 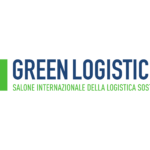 Rhenus Logistics is a logistics service provider with global business activities and an annual turnover of 4.8 billion euros and sales offices worldwide, employing over 29,000 people. The synergy between Cesped and Rhenus will allow both companies to grow and strengthen each other, sharing know-how and networking.